Need an easy treat idea for your child’s Easter basket? 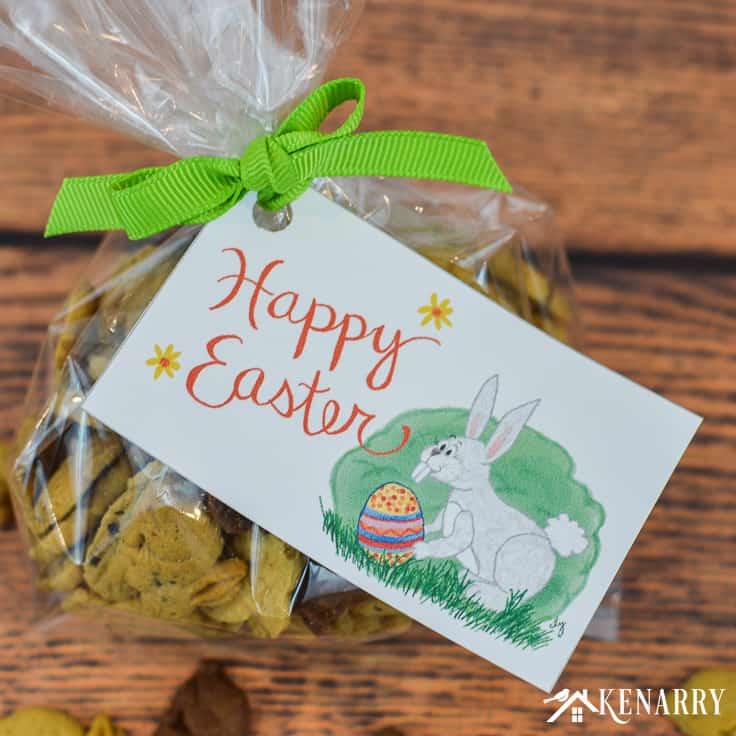 Use these Happy Easter free printable tags to dress up their favorite snack, a small toy or a special gift. 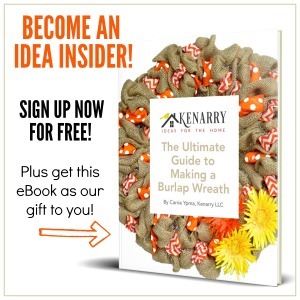 Hey there, Idea Insiders! Today I’m sharing a special exclusive freebie I made especially for you — and my kiddos too, of course! Read on and learn how to get these Happy Easter free printable tags. In our family, one of the Easter traditions is to fill a basket or fabric bin for each of our children with small toys, books, candy and treats. With chocolate bunnies, jelly beans, marshmallow chicks and all the other candy at Easter time, I try to find a few special non-candy snacks to put in our kids’ Easter baskets. One year, I made Cheddar Bunny Carrots using a cellophane bag folded into a carrot shape. To get it the carrot color, I filled it with cheddar crackers shaped like rabbits. Another year I filled treat bags with rabbit shaped graham crackers and attached a cute “Somebunny Loves You” tag. 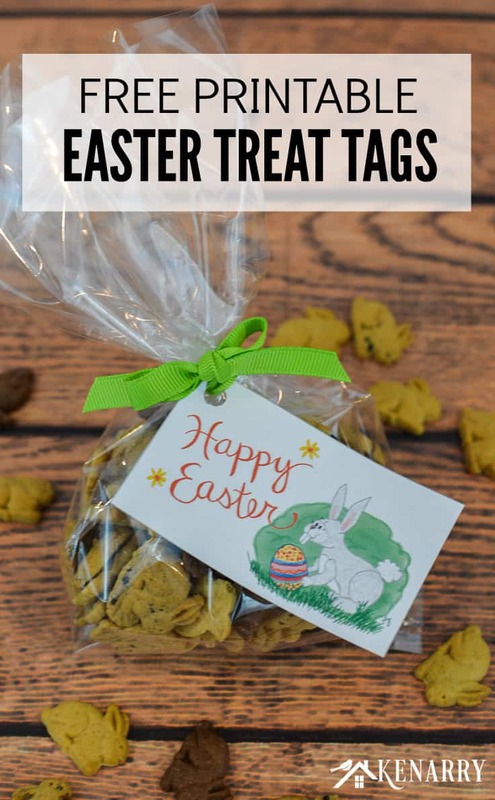 The boys loved the rabbit shaped crackers so much I wanted to create new Happy Easter free printable tags to attach the next year. 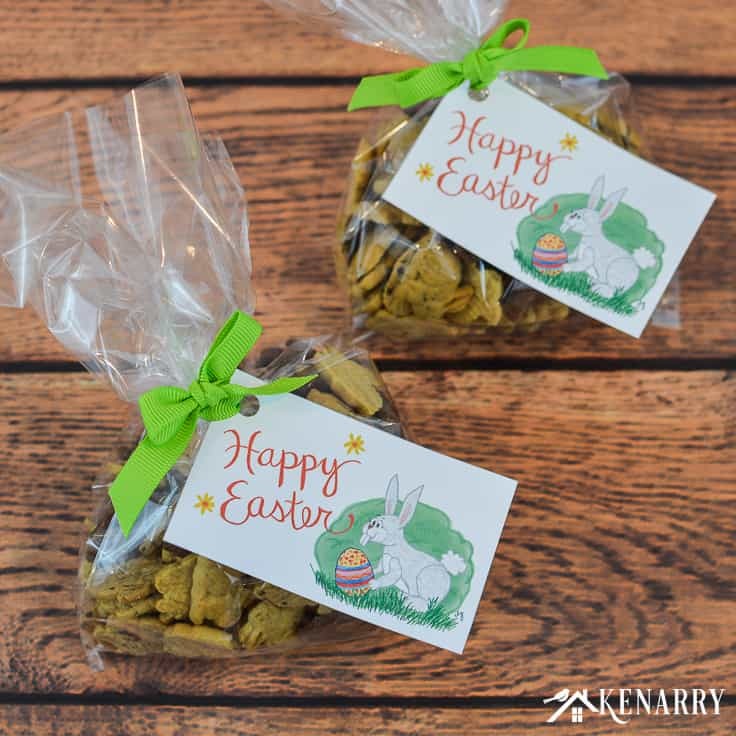 The Happy Easter free printable tags are available as a FREE digital download for Kenarry Idea Insiders. 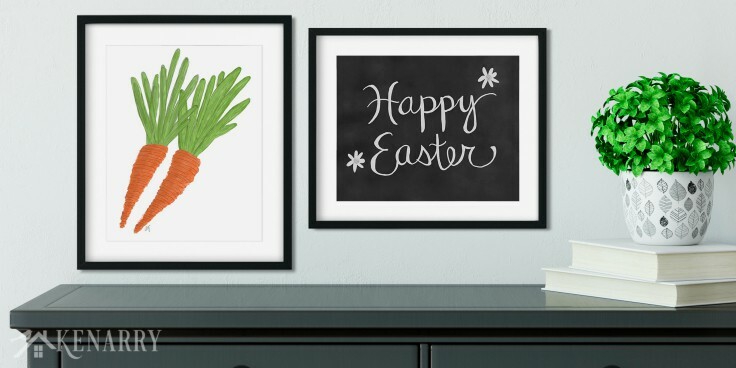 By the way, this cute Easter bunny design is also part of our new collection of printable Easter art on Etsy. 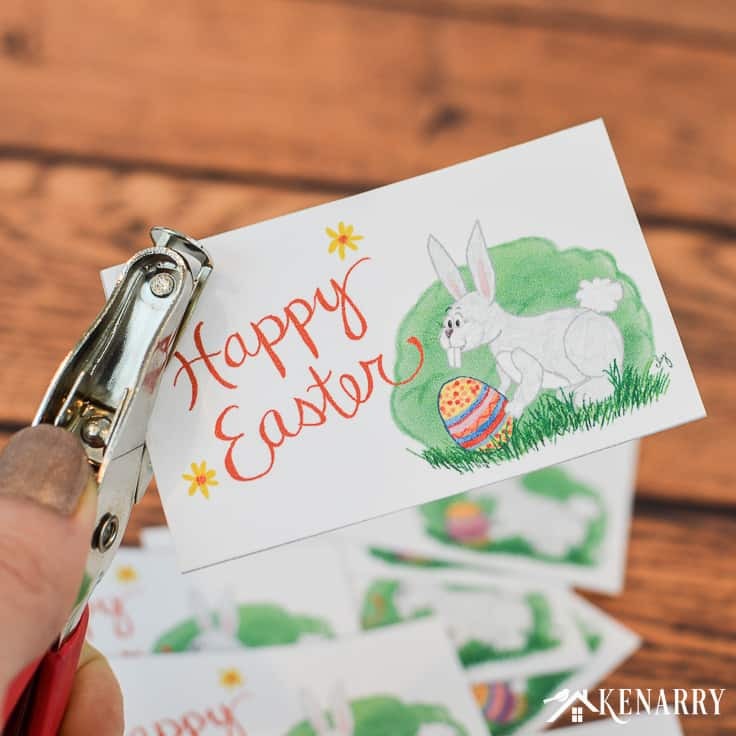 Kenarry Idea Insiders get an exclusive 25% off discount from our Etsy shop in addition to the free printable Happy Easter tags! 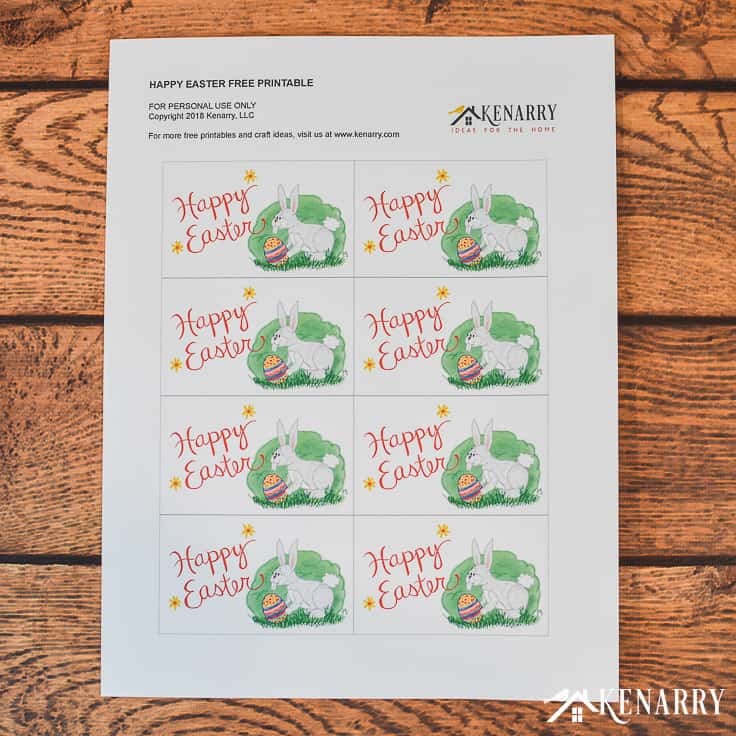 The Happy Easter free printable tags are designed to print on 8 1/2 x 11″ card stock using your home computer and color printer. 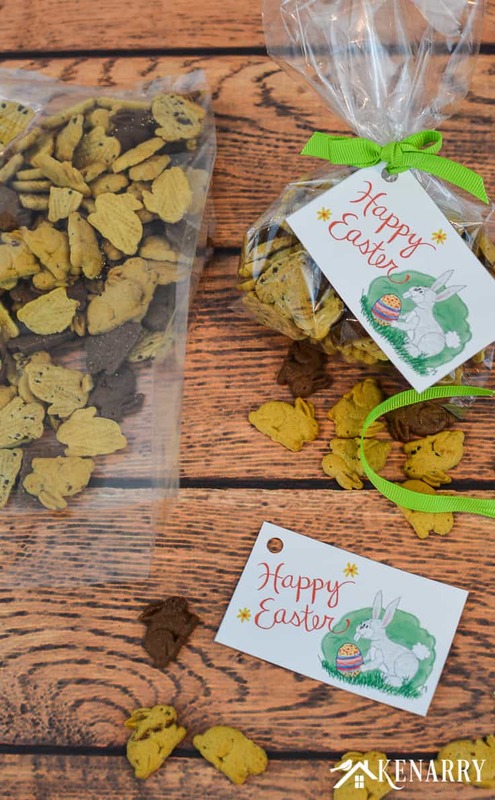 Small crackers or treats – I used the Annie’s Organic Friends Bunny Grahams for these treats. If you’re making a bunch for a big group, these individual packs of the bunny crackers would be cool to use. 1. Get the Happy Easter free printable tags. 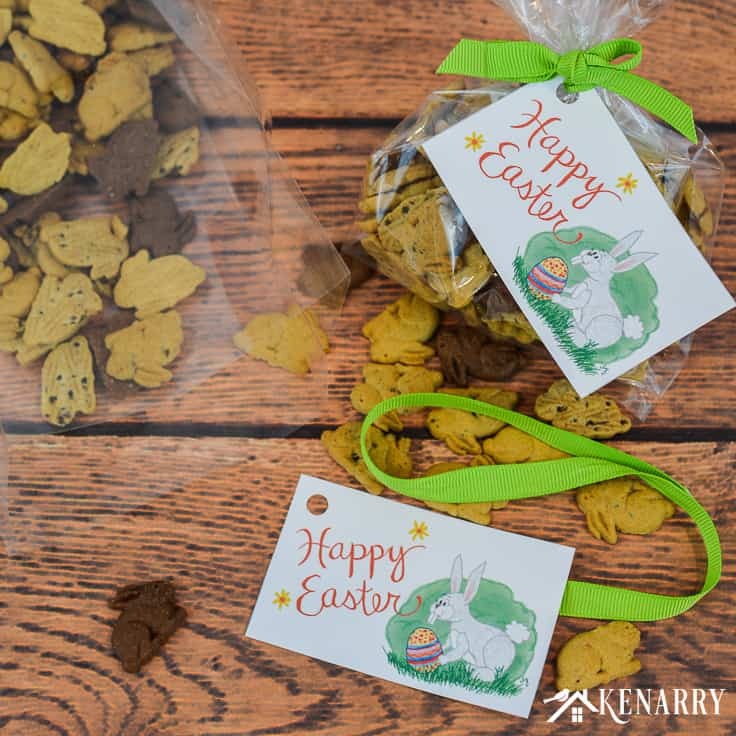 The Happy Easter tags are available as a FREE gift when you sign up below! Then you just need to download the PDF file and save it to your computer. The Happy Easter free printable tags and all other free printables from Ideas for the Home by Kenarry™ are for your own PERSONAL USE ONLY. 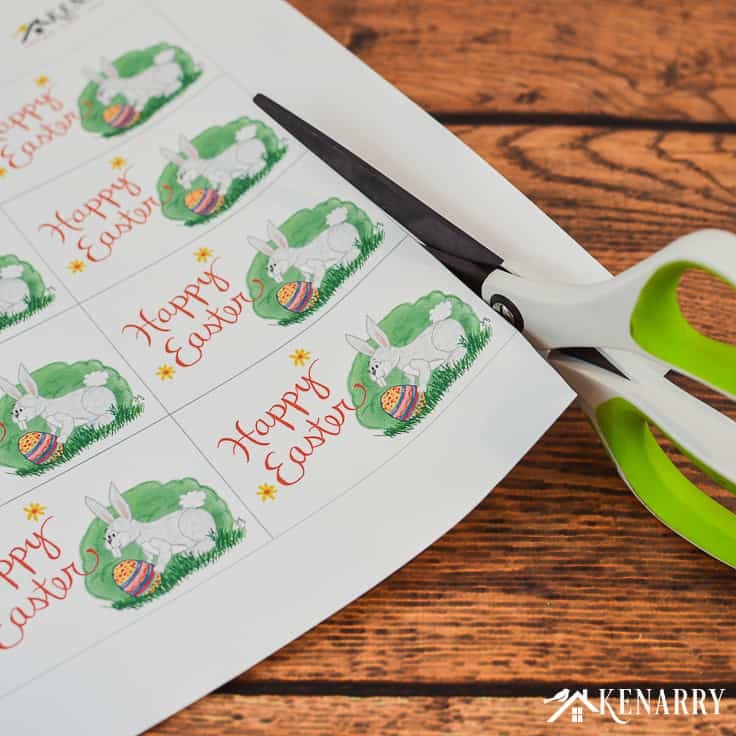 Once you have the file, print the Happy Easter free printable tags in color on white card stock. 2. Cut and punch the Happy Easter tags. Cut the tags apart. For straight lines, I’d suggest using a paper trimmer. It’s so fast and easy. Sometimes it’s quickest though just to grab the scissors! Next, use a single hole punch in the upper left corner. This way you can easily tie the tags onto the cellophane bags. 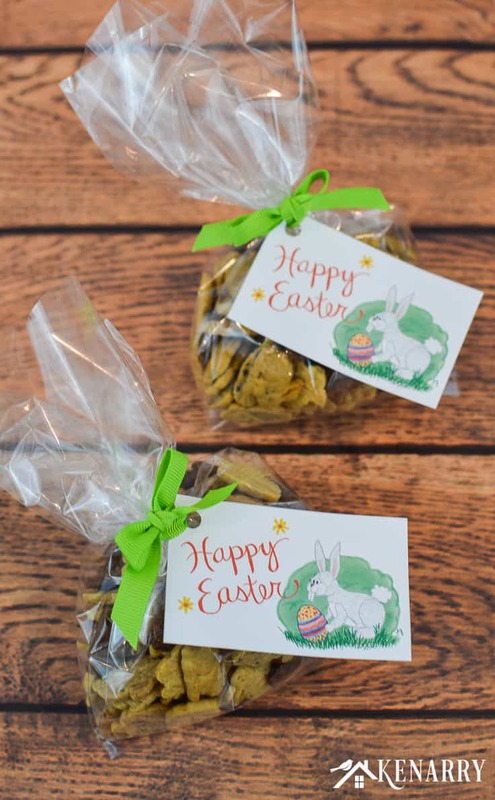 Use whatever special treats and snacks you want to fill the cellophane bags for Easter. As I mentioned before, you can also make the bags into carrot shapes and fill with cheddar bunny crackers like I did a few years ago. 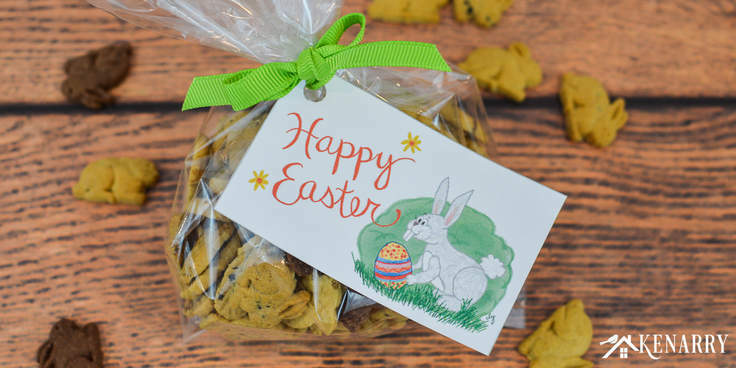 Use ribbon to tie a Happy Easter free printable tag around the top of each treat bag. Curling ribbon would look cute too, but I just used a lime green grosgrain fabric ribbon. Repeat with the remaining cellophane bags until you have enough Easter treats for your children’s baskets. These free printable Happy Easter tags would also be great to use on a spring snack for a class party, a play date with friends or for a Sunday school class treat paired with this adorable Paper Plate Bunny Hat. What’s your favorite thing to put in your child’s Easter basket? Please comment below and share. We’re always looking for new ideas!